Free Android, Iphone and Ipad game. Download Mobile Games Free. Welcome to my Mobile Games Blog! Here you can about my new games progress. Also find free mobile games for Android, Iphone and Ipad. Download new Android, Ipad and Iphone games. Visit my "Download" section from your phone to download my games straight from Google Play or the Apple Store. Create A Wrestler HTML5 Version. Play Create A Wrestler on your mobile phone or desktop! I created this html 5 game using Flash CC. Flash CC is amazing. Here: Play Create A Wrestler HTML5 in full screen. Princess Dress Up is available at Google Play or Download the .APK Here. Help this poor girl become a Princess. Create you own combination with different dresses and accessories. 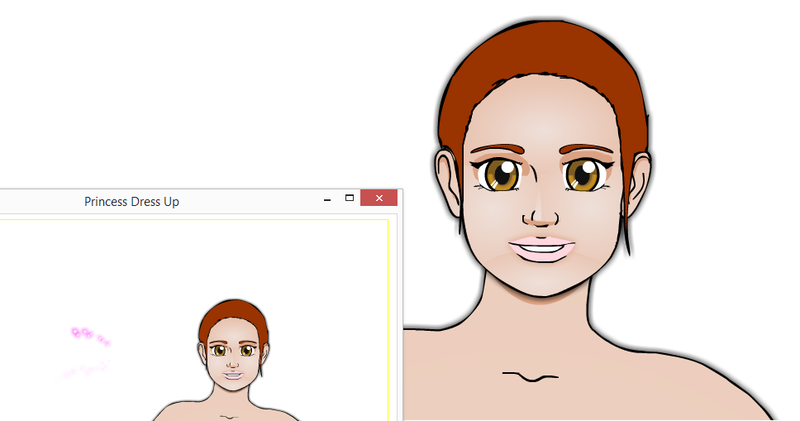 You can also customize her appearance like skin color, eye color and hair. Upcoming Game: Princess Dress Up. I am working on a new game: Princess Dress Up. I haven't make a girl only theme game yet. My Car Exhibition is my latest game. Customize and show your car to the World! Change the car colors, tire rims, neon lights and body kits. Also add cool stickers and turn on or off the lights. Then after you are done customizing the car, you can take a snap shot of the vehicle and post it to directly to Twitter or Facebook by pressing the corresponding button. More cool features are coming, keep the game please. Also please rate the game if you liked it. Download it and shoot some ghosts. It is Halloween night. 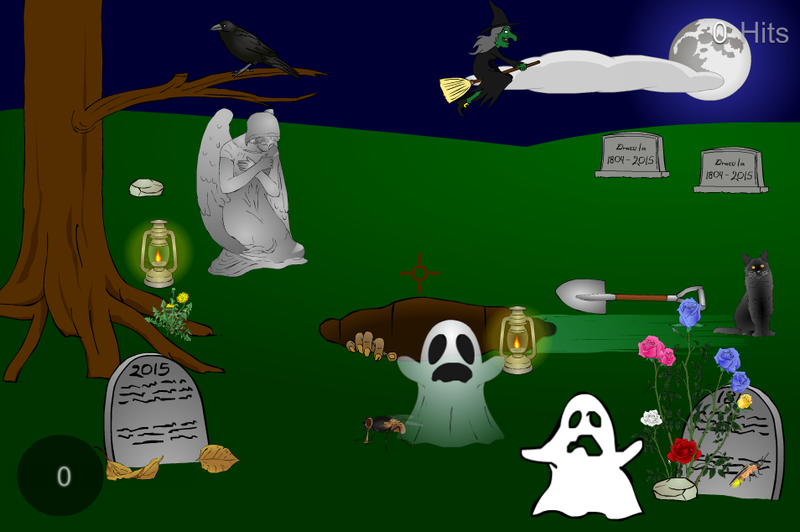 Someone have been messing around at the cemetery, summoning bad spirits and things got out of control. They need your help! Shoot as many ghosts as you can. But you have to be fast or else you will get cursed. Get cursed 3 times and the game will be over. Look for this extras in the game: Try shooting the Moon, the witch, the cat, the crow, the shovel, the lantern or the zombie hand. I'm working on a new game: Halloween. I want to make this game scary yet funny. The Goal of the game is to shoot the ghosts, but there will be some extras, like if you shoot the Moon, an eclipse will happen. www.Funplusmore.com 2009-2015. Awesome Inc. theme. Theme images by sololos. Powered by Blogger.